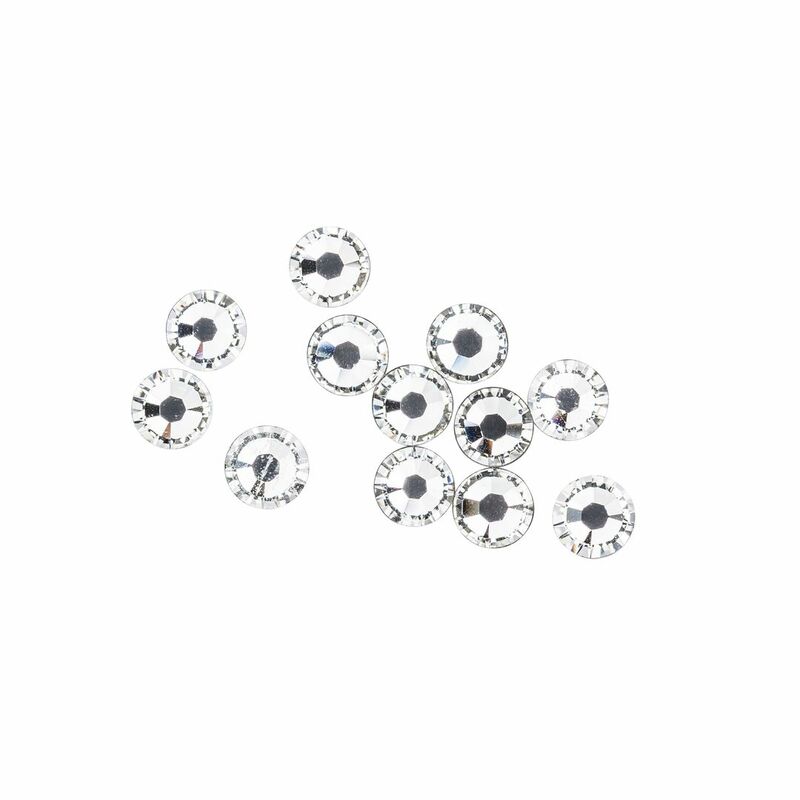 Bejewel and bedazzle your clients with our collection of stunning flat back CRYSTALLIZED Swarovski Elements Lash Crystals. The perfect size to add a touch of sparkle and shine to Xtreme Lashes® or natural lashes and bring out the inner diva in your clients. The possibilities are endless for dressing up special occasions such as proms and weddings or adding a little something extra for a night on the town. Crystals can be placed on top of the lashes for a hint of shimmer when blinking or on the underside for a more dazzling display. 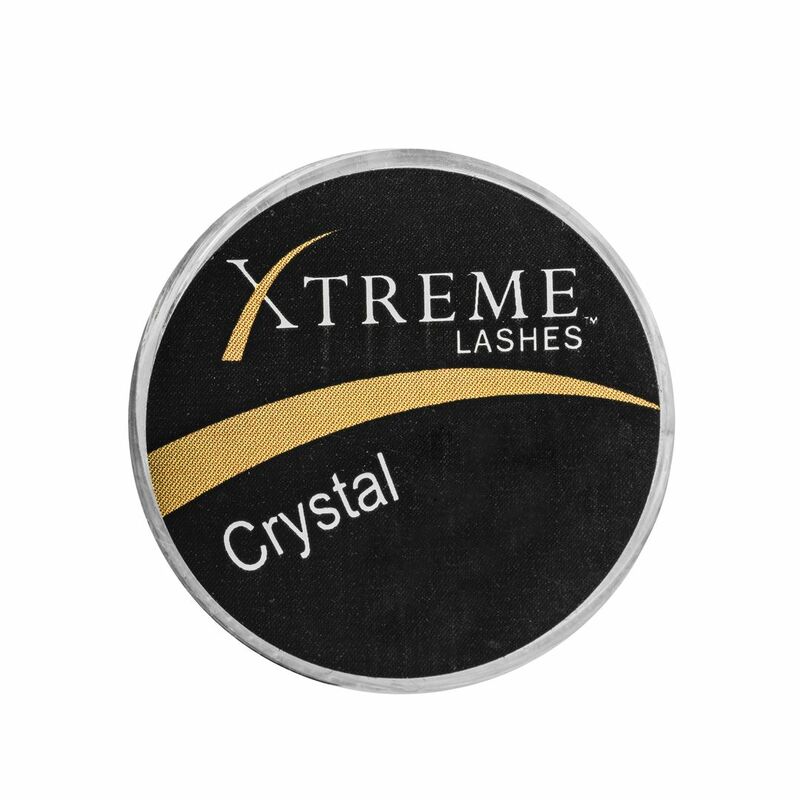 Lash Crystals may be purchased in individual cases.